Relentlessly helping our littlest heroes. The only thing tougher than the problems we treat are the kids themselves. 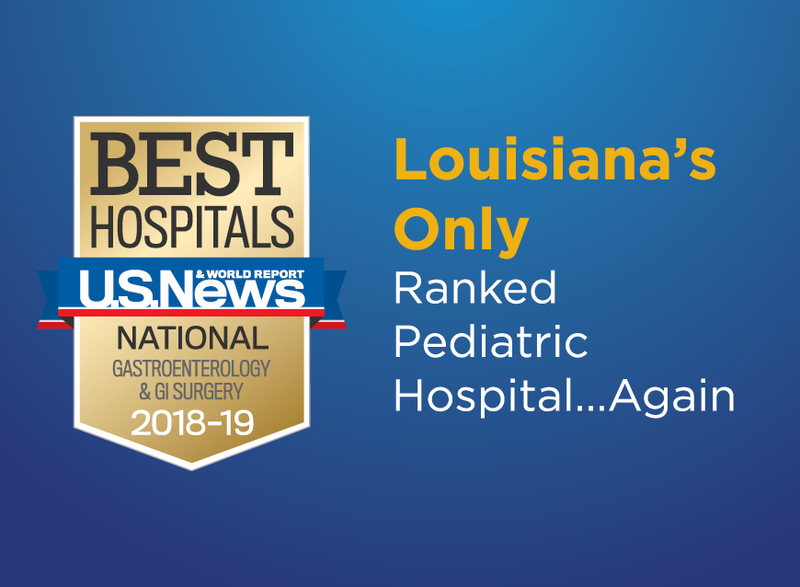 We offer a level of pediatric care unmatched in Louisiana for everything from well-child check-ups and immunizations to cancer care and heart transplants. 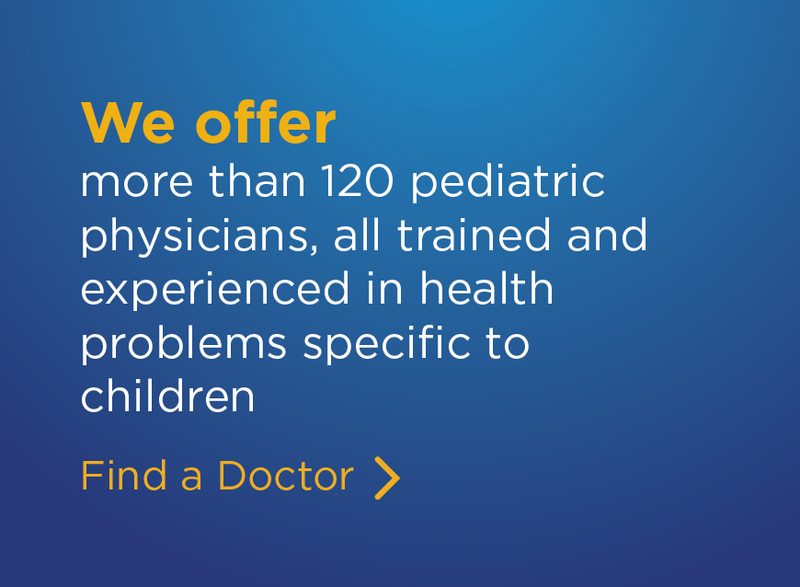 Our capabilities are more advanced than any other children's hospital in New Orleans.